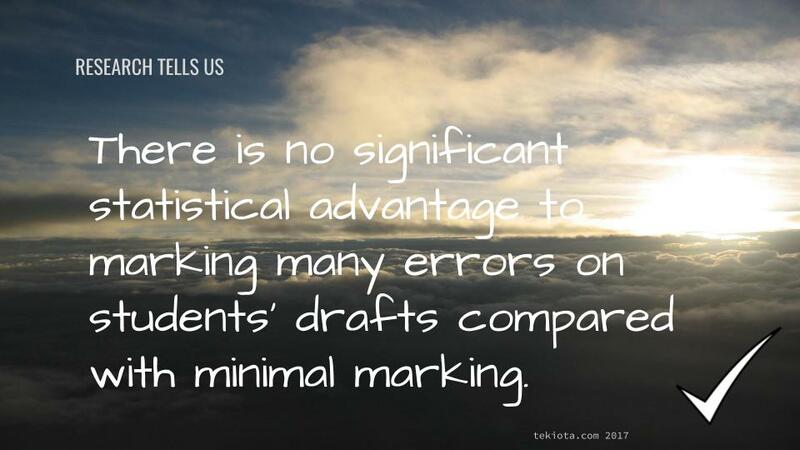 Research tells us that there is no significant statistical advantage to marking many errors on students’ drafts compared with minimal marking. What’s more? Students are really only good for 5 suggestions, beyond that point, they’ll ignore them. 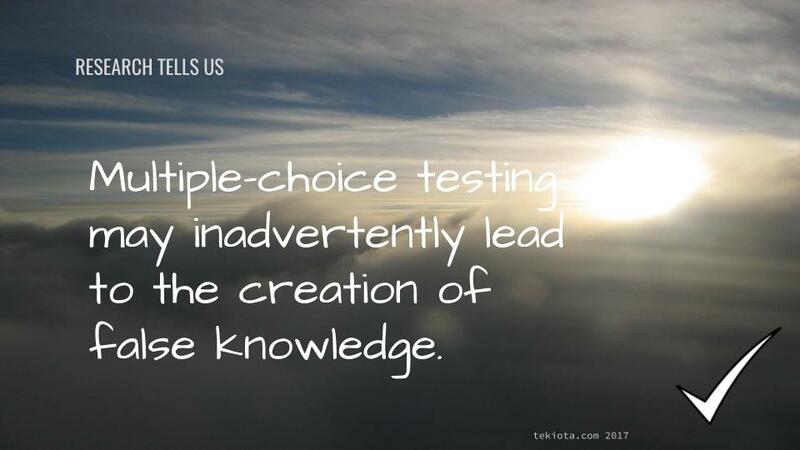 Multiple-choice testing may inadvertently lead to the creation of false knowledge. If prior testing of facts helps final recall performance, the number of multiple-choice lures decrease this positive effect. When faced with wrong options, students are likely to remember them, and muddle their recollection of the correct facts. 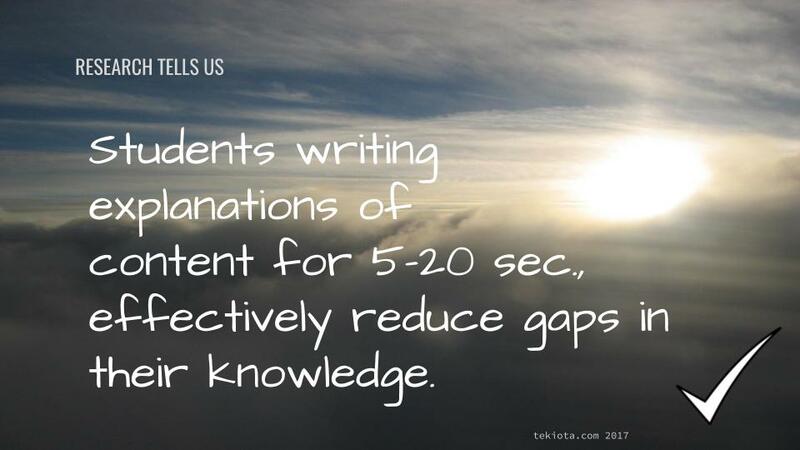 Asking students to briefly think or write about how well they could explain something in a mechanistic, step-by-step, causally connected manner, helps them identify and fill gaps in their knowledge very quickly. If you are interested in the whole list of tips, head over to the full article on Edutopia. And as always, if you know of more tips that are vetted by research, let us know in the comment section below.